Ask JKM a Question: A birthday party attended by corpses? I am trying to identify a horror film that I saw many years ago (30ish years ago...) as a teenager when we lived in South Africa. 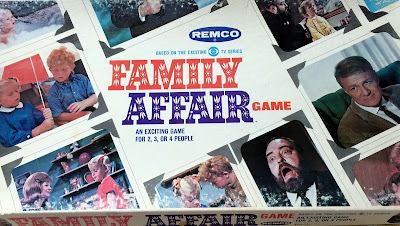 It was on VHS video, and I don’t know if it was a straight to video film. I think it was American. I remember that it put me off horror films for the rest of my life, but I would like to watch it again as an adult. 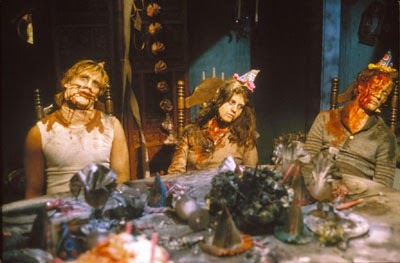 The only scene I remember from the film was dead teenagers sitting around a table dressed up in party clothes, with party hats on heads, the murderer being another student/teenager. The scene has never left my memory, and I always thought the film was Carrie, but my hairdresser (who else..?) tells me I am wrong. Do you know the film I am remembering, but don’t know the name of? 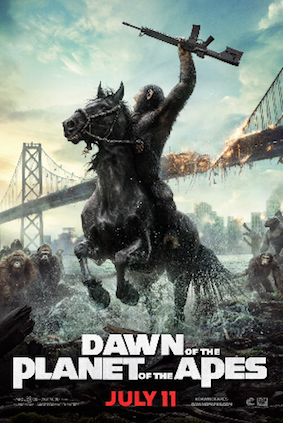 Nobody but me seems to have seen this film!" Teresa, thank you for contacting me with such an interesting memory and puzzle. I love answering questions of this type....especially when I am confident of having the right answer. 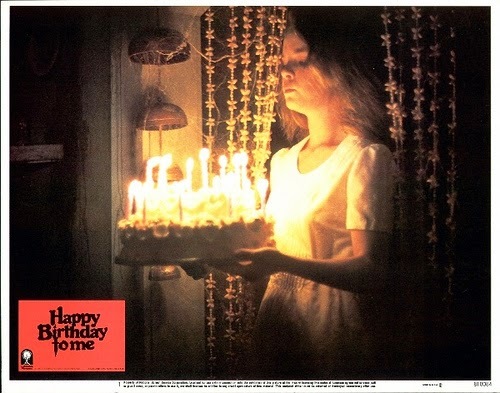 A scene exactly as the one you describe in your correspondence appears in the 1981 slasher film Happy Birthday to Me, starring Melissa Sue Anderson. Another corpse party of sorts appears in Mortuary (1983), but I feel that you are probably thinking of Happy Birthday to Me as it had a wider distribution. 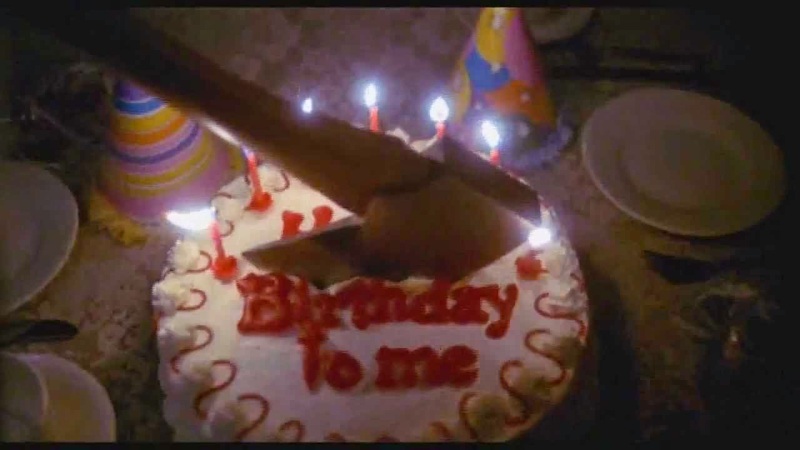 Happy Birthday to Me fits in well with the post-Halloween trend of slasher films being set on holidays or special occasions. This was the era of Friday the 13th (1980), He Knows You're Alone (set around a wedding..), New Year's Evil (1980), Prom Night (1980), Graduation Day (1981), My Bloody Valentine (1981) and Hell Night (1982) to name just a few. The film involves a young woman, Virginia Wainright (Anderson) who attends prestigious Crawford Academy, where the self-proclaimed "top ten" students are disappearing at an alarming rate. Virginia is having difficulties because of a brain injury she sustained in a car accident on her birthday, exactly one year earlier. 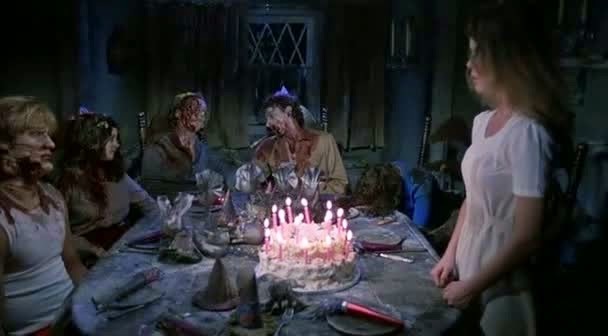 The film's organizing principle (its umbrella of unity which provides all creative ingredients) is the "birthday party," and the scene you describe is a variation on the famous "tour of the dead" that appears in many slasher films of the era, always in the last act. In this sequence the film's victims re-appear during a final chase, or revelation scene that explains the murders. Cleverly, Happy Birthday to Me stages its tour of the dead around a birthday cake, party favors...and dead revelers. It is during this sequence in the film that the "crime in the past" and background mystery is resolved.